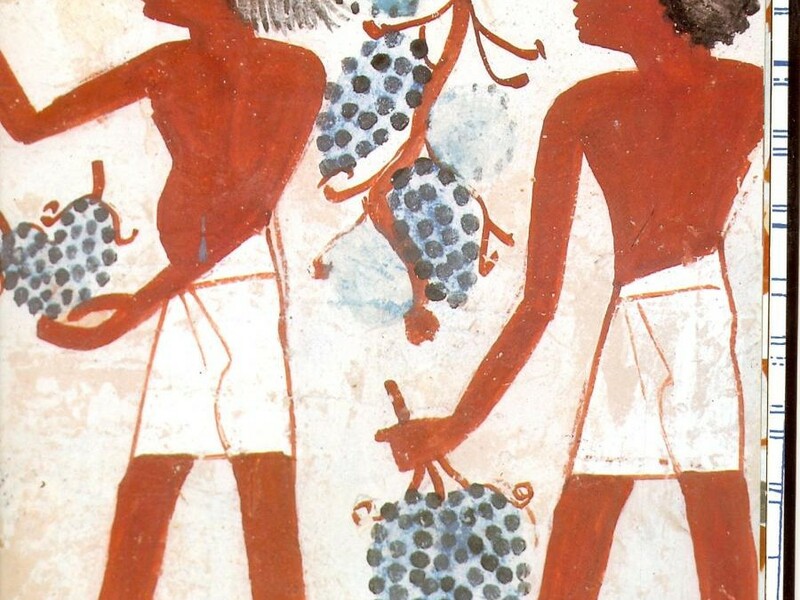 DID U KNOW…An ancient civilization that did not like wine was Egypt. The old kings avoided wine from the belief that the red alcoholic beverage is actually the blood of men who tried to fight the gods and failed. This is why, according to the egyptians, what makes people act irrationally while drinking it.